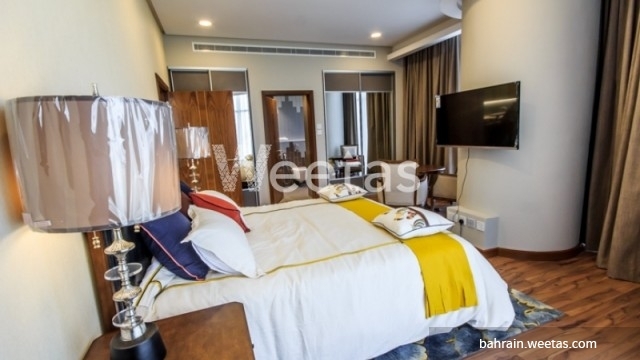 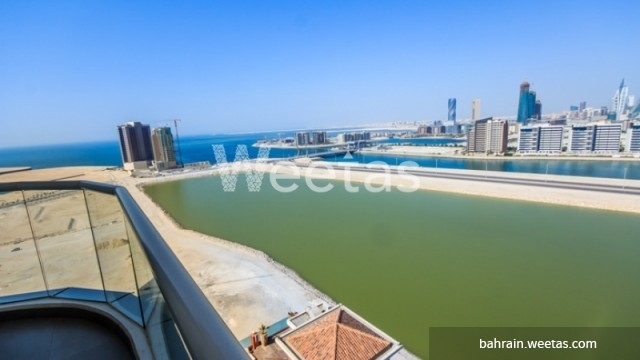 An apartment for rent in Seef with nice sea view. 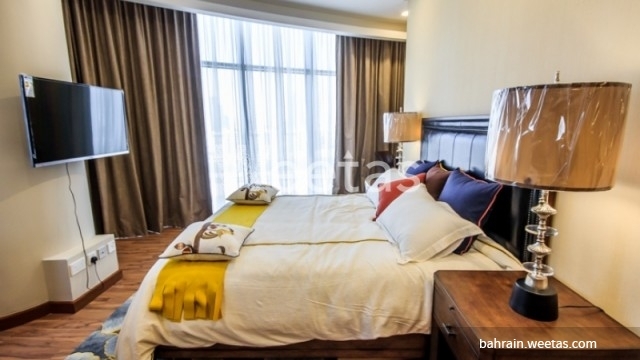 The apartment lies in a premium location in a lofty tower near many facilities and entertainment venues. 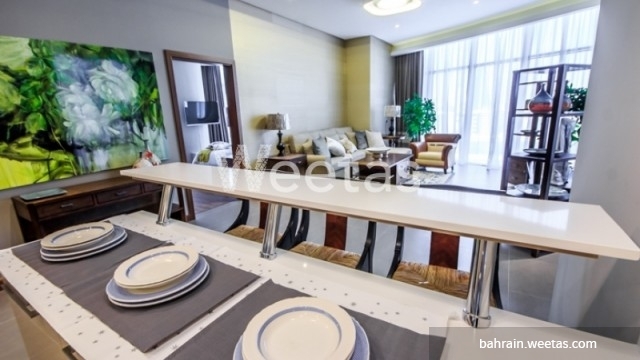 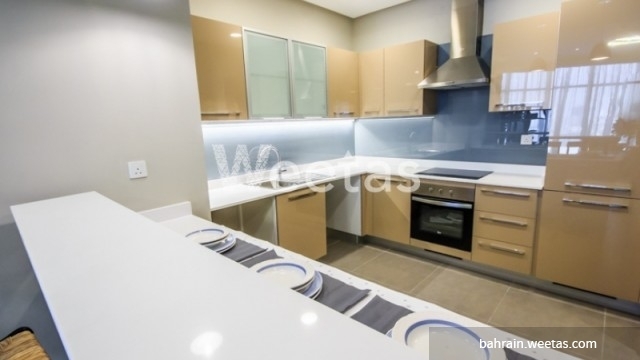 It's fully furnished with sophisticated house appliances and fancy pieces of furniture. 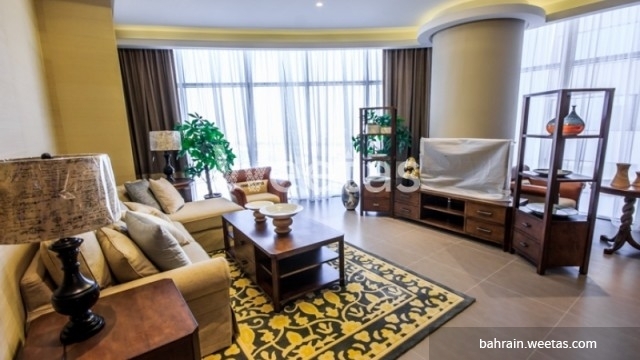 The apartment rent is BHD650 per month. 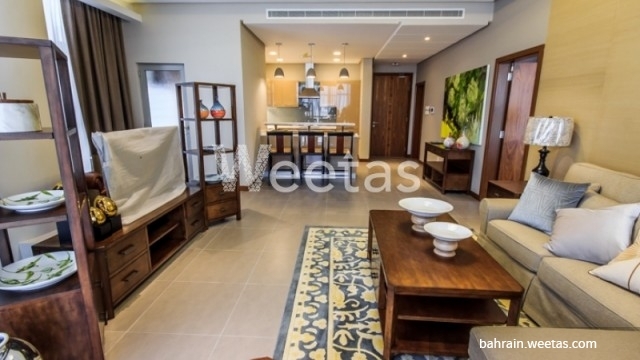 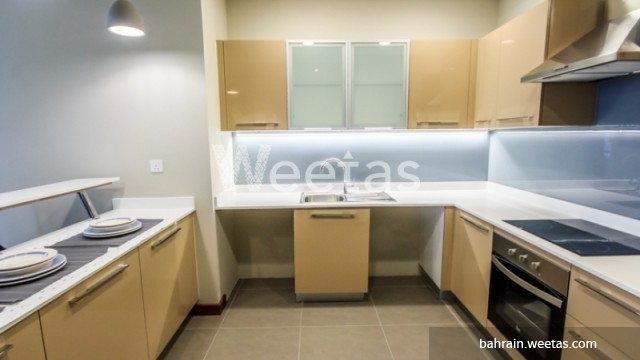 This property costs 8.2% more than the average 1 Bedrooms Apartments in Seef area.